The Chincoteague Chamber of Commerce and Certified Visitor Center is happy to help plan your stay on our beautiful shores. Within these pages are the beginnings of your Chincoteague Island story. Browse the pages of our website and online visitor guide for ideas on where to stay, eat and play. We can't wait to see you! 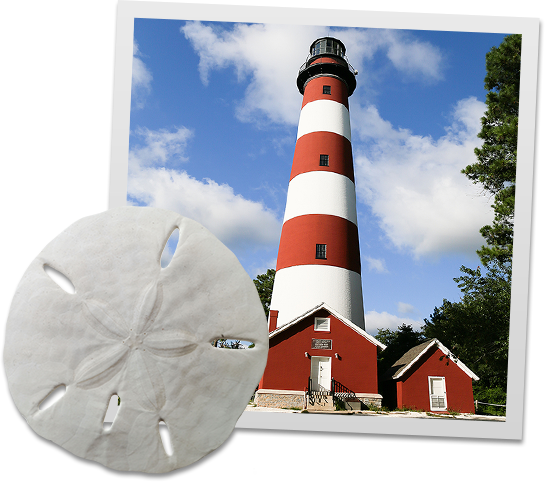 Enjoy your time making memories as the islands of Chincoteague and Assateague carry you away to new discoveries. Chincoteague Island, Virginia’s only resort island, is perhaps the most beautiful island on Virginia's Eastern Shore. World famous for its oyster beds and clam shoals, Chincoteague is the gateway to the Chincoteague National Wildlife Refuge which is located on the Virginia side of Assateague Island. 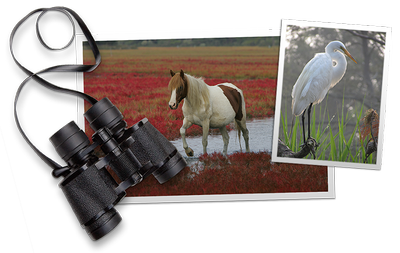 Chincoteague National Wildlife Refuge is also home to the world famous Chincoteague Ponies and an award winning beach at Assateague Island National Seashore. Featured Event: 50 Years of Love - Stay Tuned! 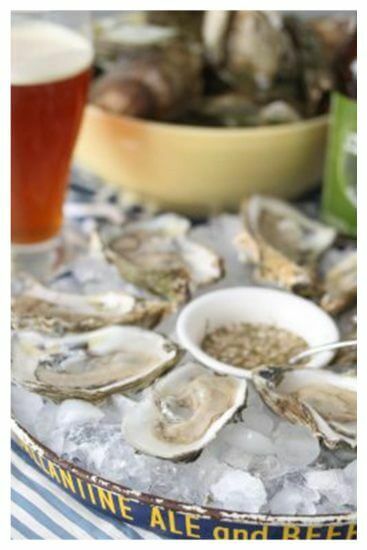 We hope this guide serves as the stepping stone to you creating your own Chincoteague memories. 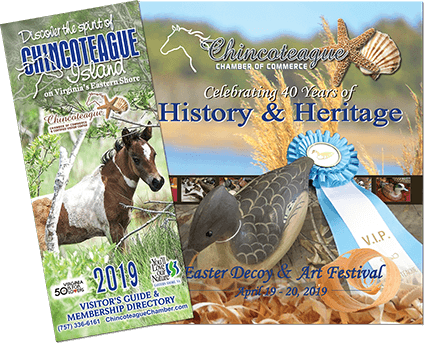 The Chincoteague Chamber of Commerce & Certified Visitor Center looks forward to helping you plan your visit and sharing all our islands have to offer with you. Whether you are a new business or an established business, let us help you grow. The chamber provides networking opportunities, seminars, workshops, resources and a support system to nurture and guide you every step of the way. Stay involved, stay connected, and stay informed……. A weekly guide to what is going on in and around Chincoteague Island.